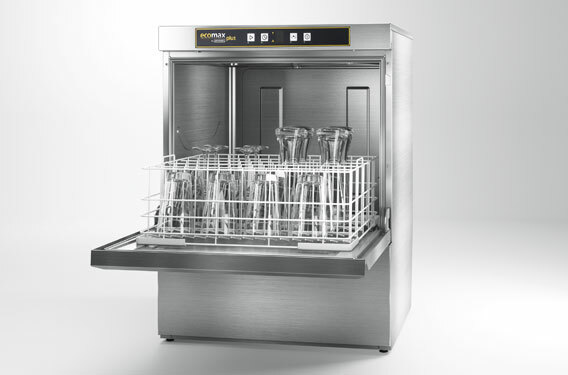 This cost effective Glasswasher is the ideal option for small to medium catering operations. It is capable of up to 40 racks per hour and has a programme time of 90 – 120 seconds, making it a fast performance machine with great results. Glasswasher, electronic controls, 500 x 530mm rack.